RRB Recruitment 2018: India Railways has invited application for 89,000 group C and group D posts. Candidates can apply for the Railway jobs by simply logging on the Indian Railways official website @ indianrailways.gov.in. To apply, aspirants can follow the simple steps give below. 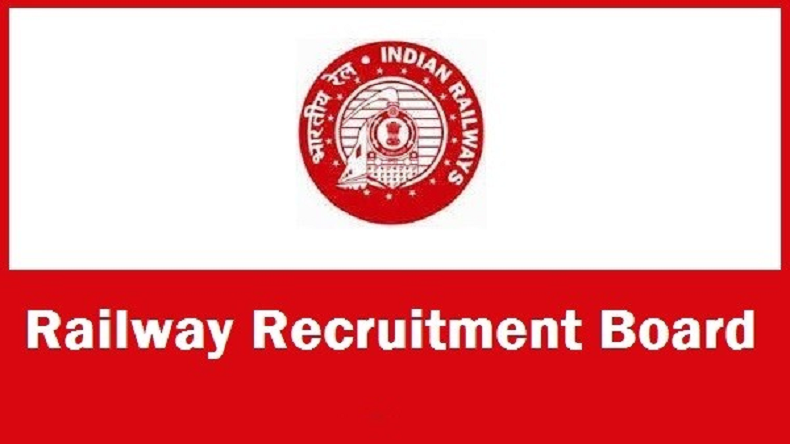 RRB Recruitment 2018: The Railway Recruitment Board (RRB) has released a notification for around 89,000 jobs in Indian Railways. The RRB has released the notification for Group C and Group D posts. Indian Railways has invited the application forms for the post of assistant loco pilot and technicians and for various posts in Level 1 of 7th CPC. As per reports, around 1.5 crore people have registered for 89,000 Group C and D posts under CEN 01/2018 and CEN 02/2018. Out of this, 26,502 are vacancies for Group C and 62,907 for Group D positions. Step 3. Select the regional website of the region from where you want to apply. step 4. Click on the link to check application status. Step 6. Select your region, submit your registration number and date of birth. Step 8. The application status will be displayed on your screen. As per reports, over 50 lakh applications have been received by Indian Railways for 89,000 group C and group D (the loco pilots and technicians) jobs. A Railway Ministry official reported that the department has received over 2 crore applications for the 89,000 posts. He added that department is expecting more applications as 5 days are still left before the deadline.